Unity goes international, but what is it doing there? 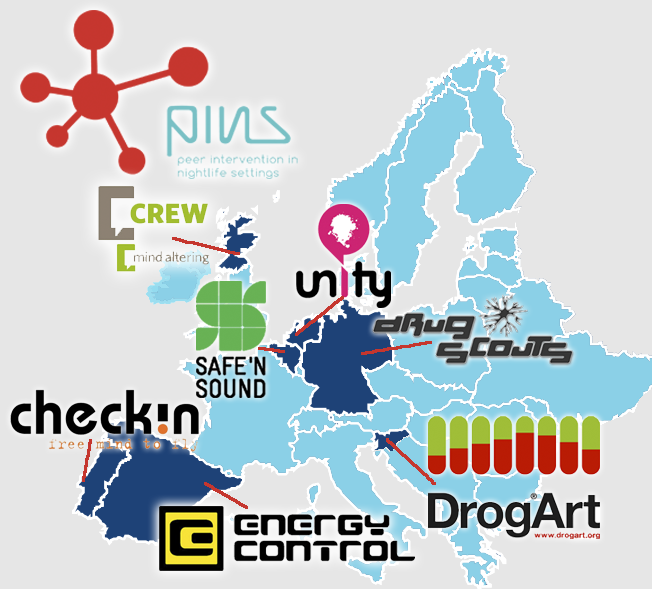 Unity is one of the organisations involved in the Connecting PINS project. It was established in 1996 in Amsterdam as a drugs and alcohol harm reduction project. An important part of projects like Unity is to keep people informed about the activities it does. Carl-Cyril co-authored a piece about some of the international efforts Unity undertakes. Click here to read the full article on the Unity website.